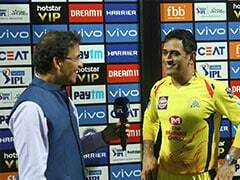 MS Dhoni has led Chennai Super Kings to four wins from five matches so far in the IPL 2019. 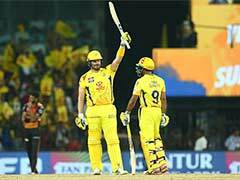 MS Dhoni and Chennai Super Kings will aim for a top spot in the Indian Premier League (IPL) 2019 points table when they take on Kolkata Knight Riders in Chennai on Tuesday. CSK have not lost a single match at home this season so far. The Yellow Brigade isn't much worried before the match as they were seen having a gala time with all-rounder Ravindra Jadeja. 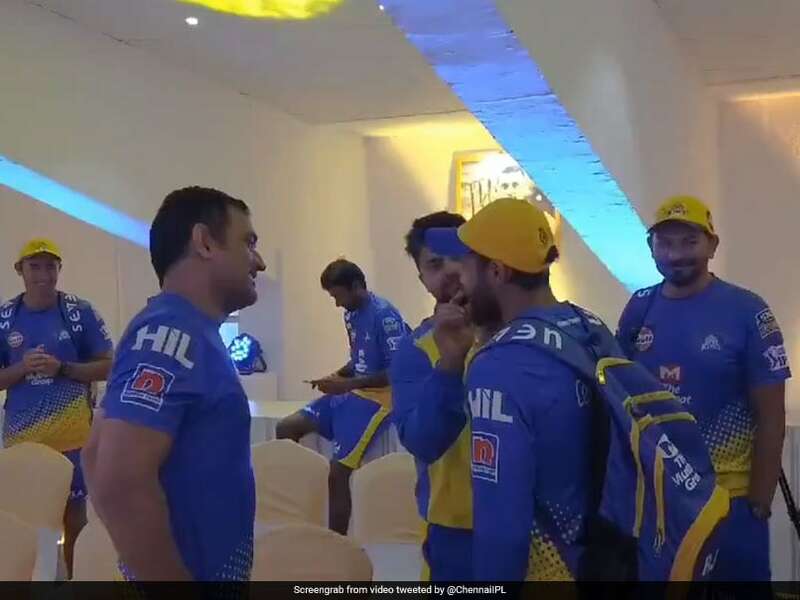 In a video shared by CSK, skipper MS Dhoni and some of his CSK teammates were seen teasing Ravindra Jadeja, who came for practice in a new look. "Say hello to Sir Jaddu's One day BM (Brown Mane)! 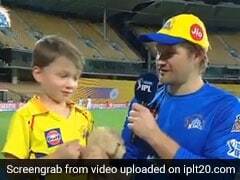 #WhistlePodu #Yellove," CSK captioned the video on Twitter. Jadeja's new brown-coloured beard left some of his teammates in splits, while others tried to pull it off. 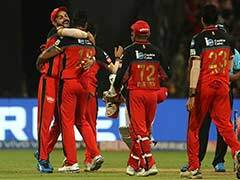 CSK have won four out of five matches in the IPL 2019 so far. They are placed second in the points table. Under the captaincy of Dinesh Karthik, KKR won equal number of matches but managed to top the table with a better net run rate. While CSK beat Kings XI Punjab in Chennai on Saturday, KKR look invincible after a clinical win over Rajasthan Royals on Sunday night. 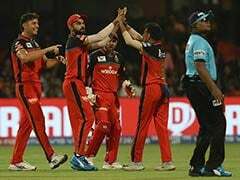 While Harbhajan Singh, Imran Tahir and Jadeja stifled the KXIP batsmen to set up the win, Kuldeep Yadav, Sunil Narine and Piyush Chawla kept Jos Buttler under control to restrict the Royals to a below par total of 139/3 in 20 overs. The spinners in both teams will be keen to have a bowl at Chepauk. It will be fascinating to see which of the bowling units shines.